Hauntzer was with TSM since November 2015. 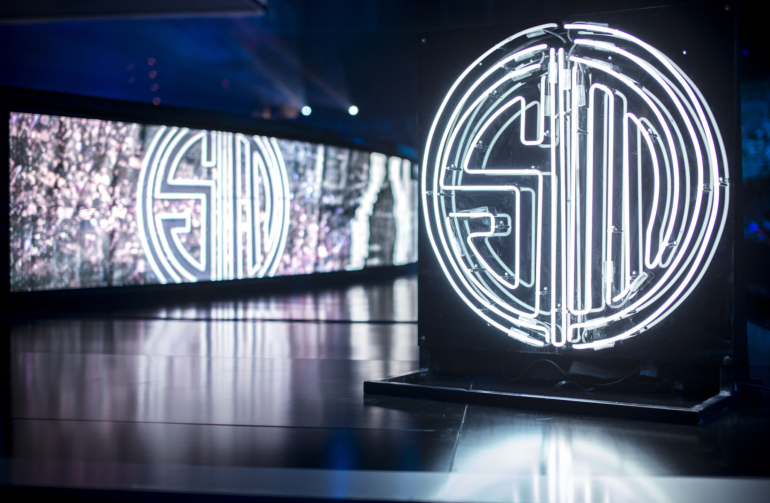 TSM will move on from long-time top laner Kevin “Hauntzer” Yarnell, the organization announced on Sunday. Sergen “Broken Blade” Çelik is set to replace Hauntzer as TSM’s starting top laner for the 2019 NA LCS season. This roster change follows yesterday’s news that TSM has signed former Cloud9 and Echo Fox support Andy “Smoothie” Ta to replace Alfonso “Mithy” Aguirre Rodríguez. Based on Broken Blade’s quote in TSM’s announcement, it seems like Søren “Bjergsen” Bjerg and Jesper “Zven” Svenningsen will remain with the organization—but this is unconfirmed at this time. TSM also said that it’s “in talks with other organizations to find Hauntzer a new team.” The organization plans to “provide an announcement with more details on this at a later date.” Hauntzer had been with TSM since November 2015. After a lackluster 2018 season, it’s clear that TSM is willing to make any necessary roster changes to return to the upper echelons of play in North America.